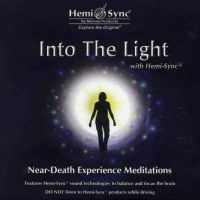 Delicate, ethereal tones blend with Hemi-Sync® to focus you inward - to the source of creation. 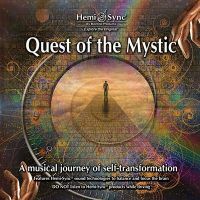 Enjoy a deep, sustained meditative state as the entrancing music of Higher transports you to illuminating levels of awareness. Use Higher for expanding awareness through musical imagery and self-exploration; for deeper, more profound meditation; or simply for musical enjoyment. 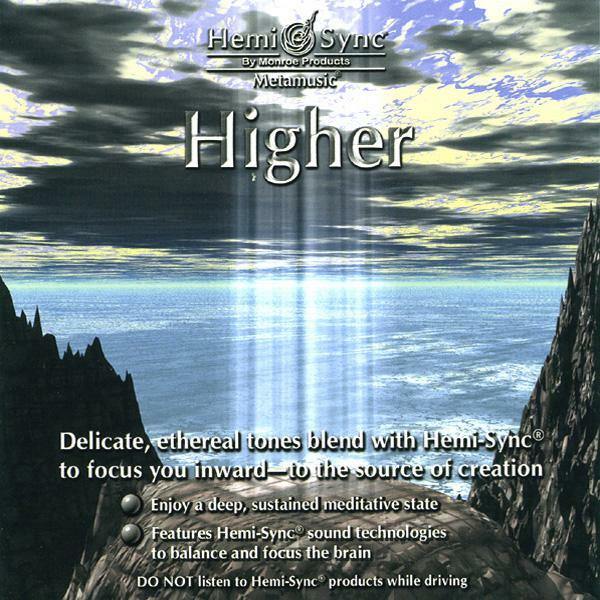 Composed and performed by J.S. Epperson. 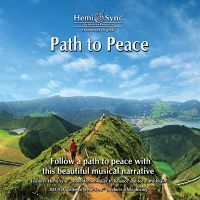 Altered states of awareness, Meditation music, Spiritual growth.